Tianjin City, Tianjin- LINK SOLAR will release their latest products 25% High efficiency Flexible solar panel at Tianjin on 1.1,2019, its the most High Efficiency flexible solar panel for RV yacht boat caravan. LINK SOLAR is proud to bring the 25% Efficiency Flexible solar panel to the market for Marine RV boat caravan. 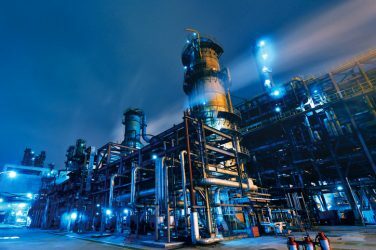 the first supplier from China who can provide the highest efficiency solar panel, 20% higher power, The latest 25% Flexible solar panel will be a leading solar product in the worldwide market, 20% higher efficiency than the market standard level. It’s 20% Efficiency higher, which mean normal 100watt solar panel you use, now it’s 120watt solar panel,20watt additional power for your system. 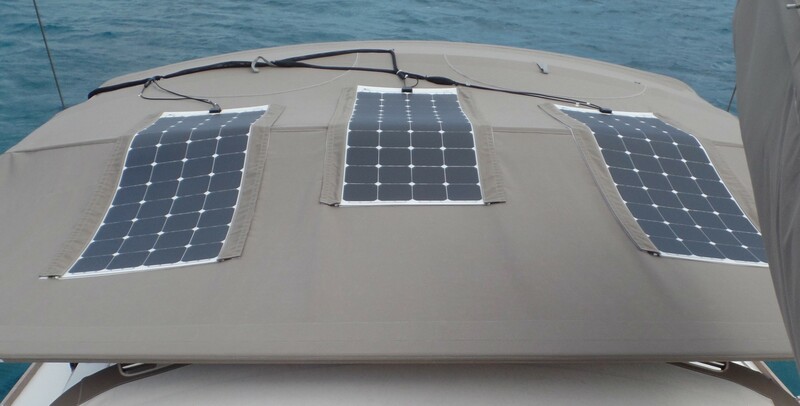 Such as aluminium semi-flexible solar panel, customised size solar panels for marine boat caravan and outdoor camping. Link Solar will still keep developing hot sale products based on the market consumer needs.